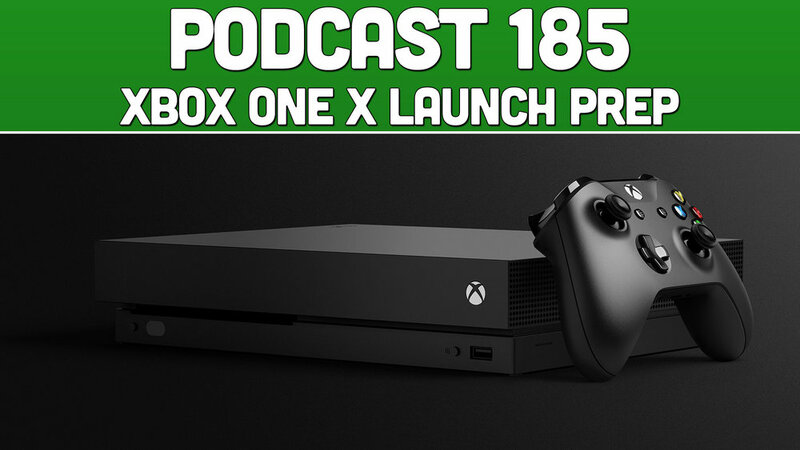 The Xbox One X is just a few days away and we discuss what our plans are for the day, how we prepare for it and what we're most excited to play! We also discuss all the Xbox News of the day. As always it's a great time with an awesome community! Sit back, relax, and enjoy the show!